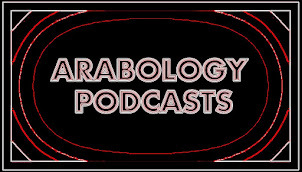 The April 18 'Arabology' Podcast features interview with Ashley Lohmann (creator of Beyond the Bombs site). Also includes my interviews with Palestinian band DAM and Omar Offendum--recorded at the 'Globalization of Hip Hop' event which I moderated at Stanford on April 6. Plus intro by Farah Weheba and alternative music from the region.